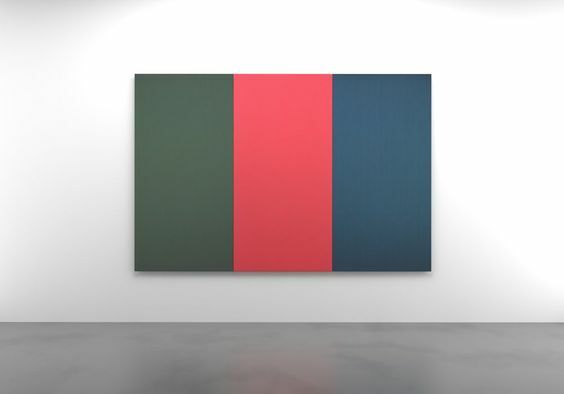 Sound absorbance is very rapidly becoming a high importance in interiors. From residential spaces to public areas, people have increasingly noticed how our sound affects our ability to feel comfort in a room. 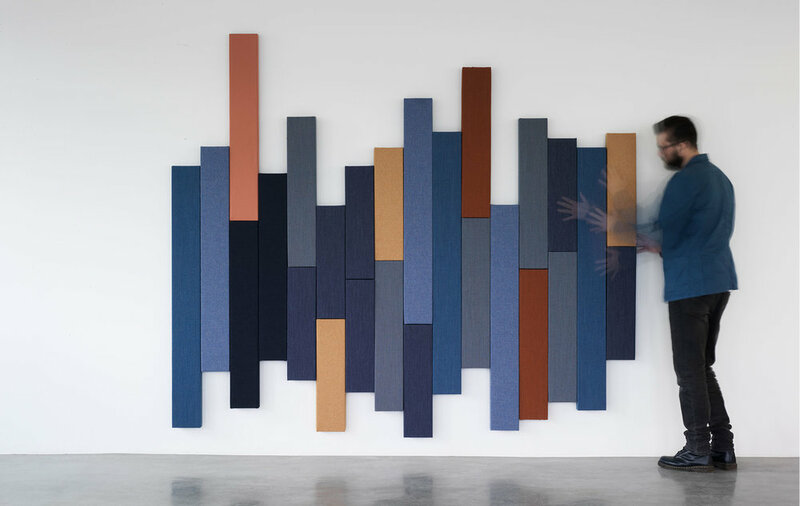 But far away from those egg-shaped foam panels from the music studios of the 90s, there are beautiful great sound-absorbing solutions these days that not only help out with the noise in your space but look truly like a piece of art. Here are 4 sound solutions that will not only make your space less noisy but will look truly awesome in your interior. 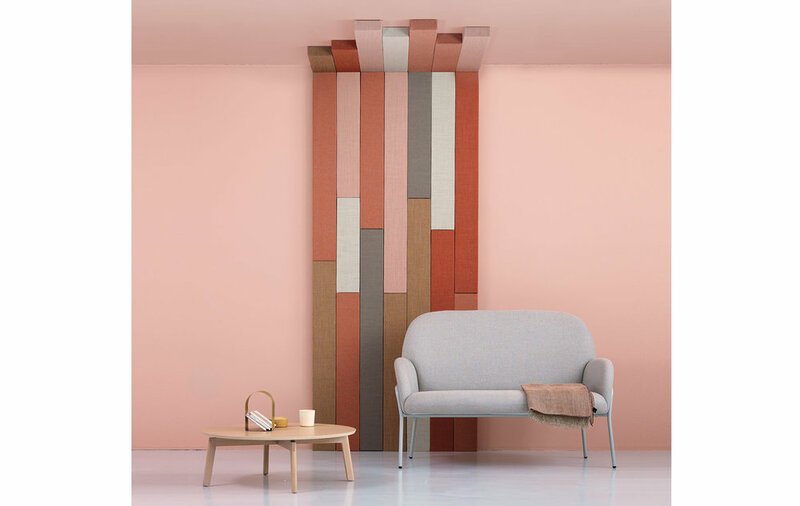 In collaboration with Kvadrat, internationally acclaimed designers Ronan and Erwan Bouroullec created Clouds, an innovative, interlocking fabric tile concept for the home. 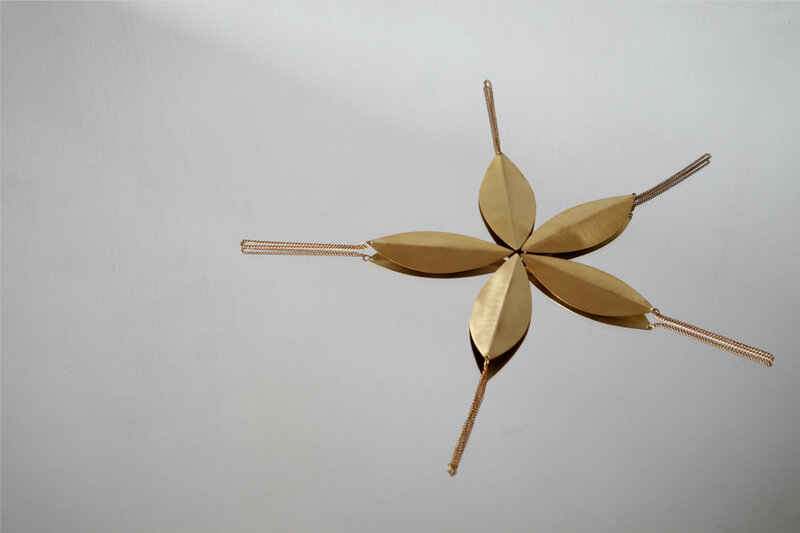 Clouds can be used as an installation and be hung from a wall or ceiling. 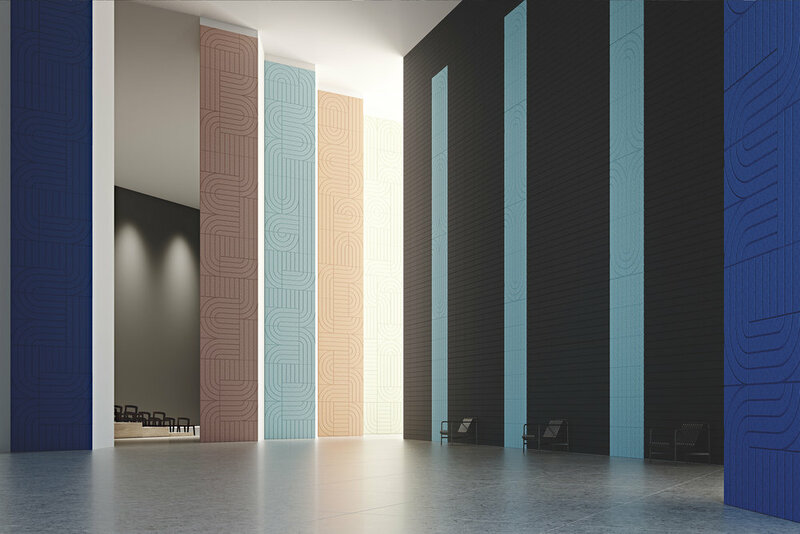 Soft Cells bring acoustic comfort, aesthetic excellence and tactile surfaces into a space. In doing so, they provide a solution to the acoustic challenges of modern architecture and promote productivity. 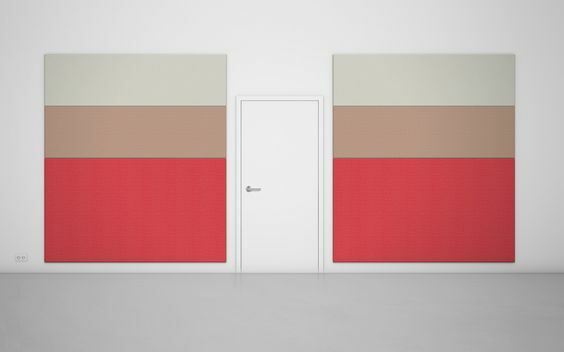 Soft Cells are acoustic panels that deliver up to Class A sound absorption. 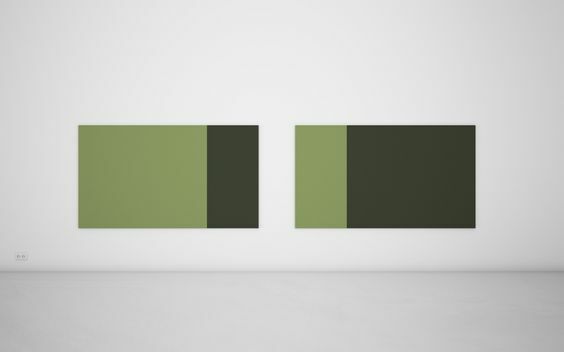 They can be mounted both on walls and ceilings. 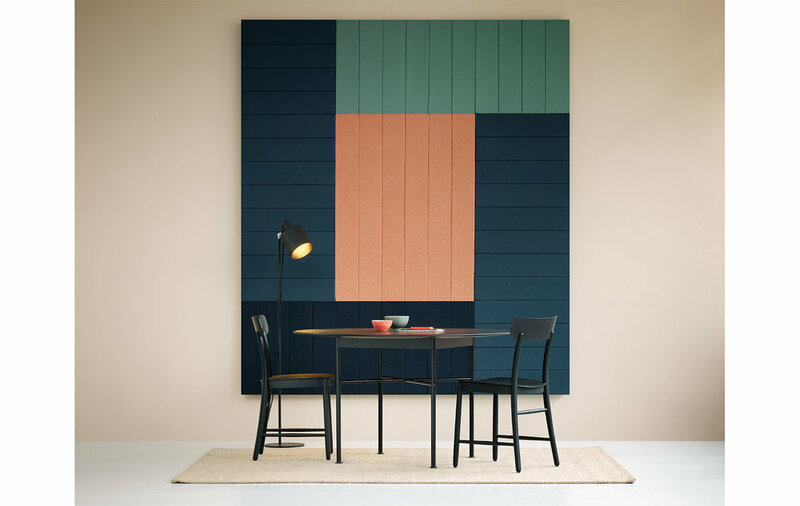 Available in a wide choice of Kvadrat textiles and fully customisable, they can be seamlessly integrated into any design scheme. Soft Cells frames are made with a minimum of 50% recycled aluminium. They include a patented tensioning mechanism, which ensures they are unaffected by temperature or humidity for many years. 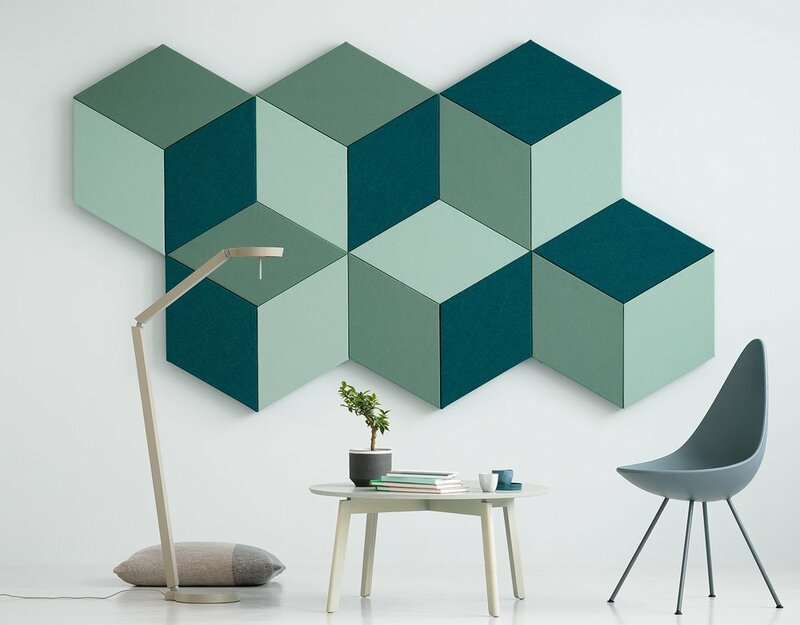 BAUX Acoustic Panels is an environment-friendly, recyclable material made from wood wool, cement and water. 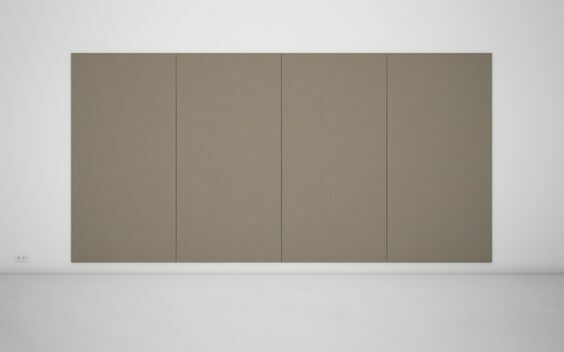 The natural components together provide many functional characteristics as reducing noise and adding depth to a space. 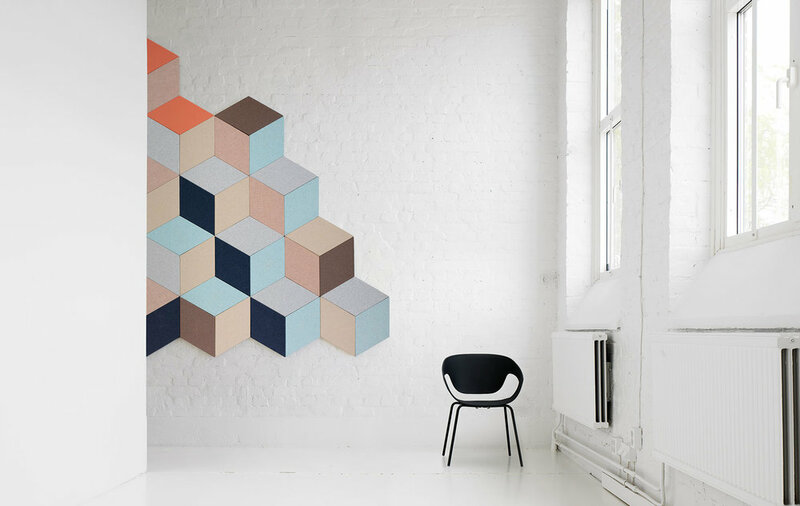 BAUX Acoustic Panels. Available in 7 patterns; Quilted, Check, Stripes, Lines, Diagonal, Arch and Curve. All designed to be combined into infinity. Zilenzio develops and delivers high-quality sound absorption using well considered and designed solutions. Their products are the result of their long experience in sound design, analysis of offices, and tests carried out according to international standards. They have created healthy acoustic surroundings in many workplaces, and their employees have high expertise in sound absorption and the acoustic properties of different materials. Visit zilenzio.se for more info. The Fazett wall-mounted system consists of a single element, a diamond that can be combined in many ways. By using fabrics of different colour it is possible to create patterns to cover any small or large surface. The diamonds create an attractive pattern and at the same time provide effective sound absorption. So, no more excuse to inhabit those sound bouncing ear numbing spaces. Choose your favourite and get in touch with us to bring silence into your space.